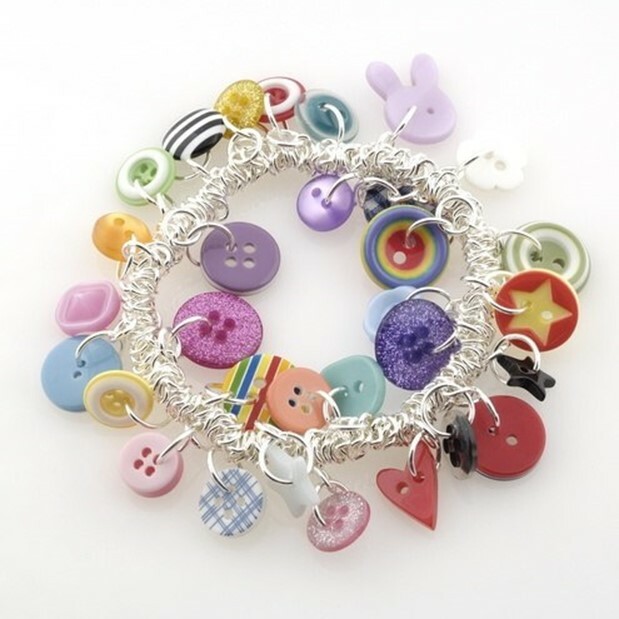 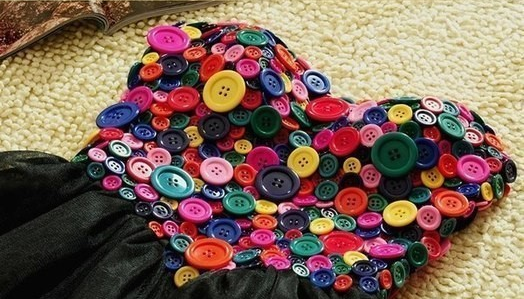 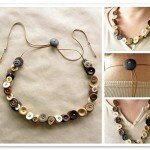 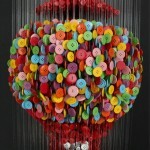 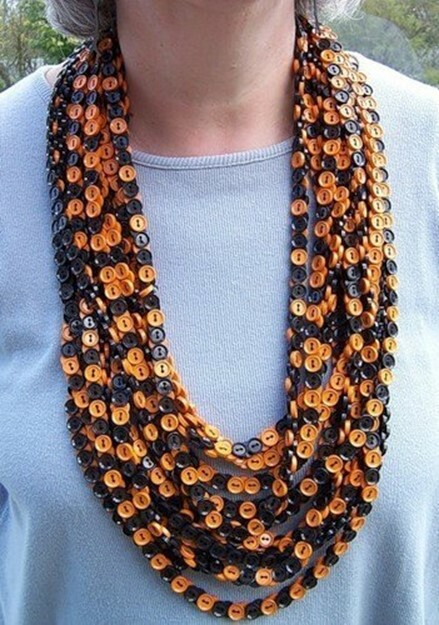 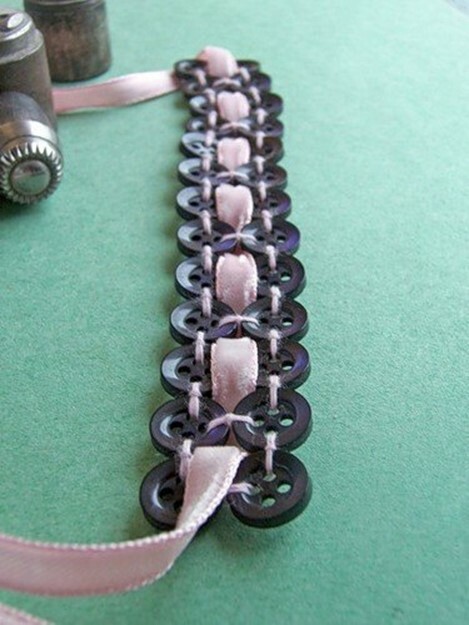 Unusual designer clothes and jewelry can be made from different colored buttons. 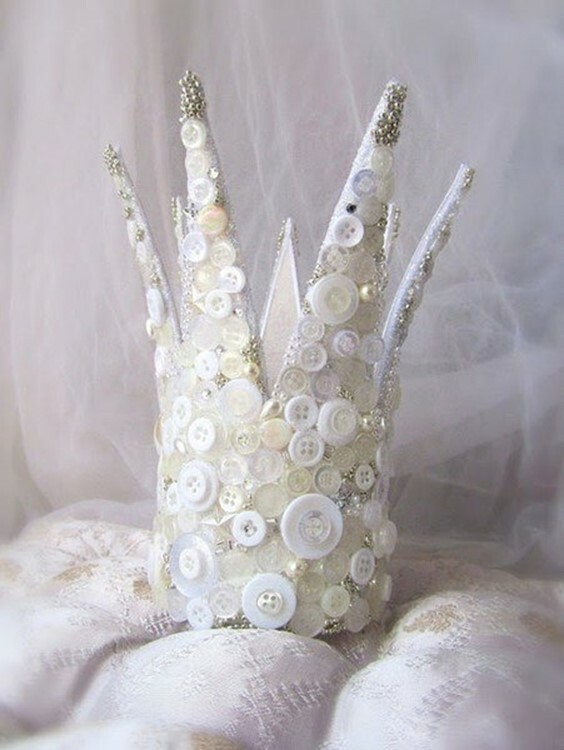 Crowns, necklaces, rings and even shoes. 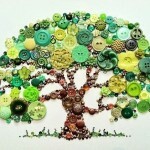 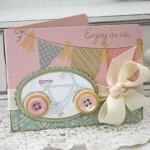 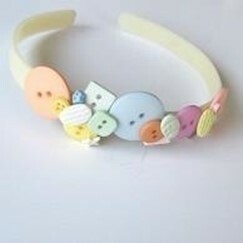 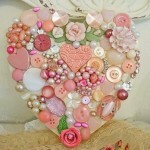 Can you come up with what some creative crafts of buttons?